Bathroom Refurbishment Dublin is an amalgamation of our portfolio of online trade services this includes, bathroom renovations, R.G.I. plumbing, RECI electrical work, general building works, property maintenance and complete home renovations. Since inception, over 20 years ago we have expanded our team. We now have over 20 full time staff including project managers who will assist you with designs and planning and a crew of experienced and fully qualified tradesmen to carry out the work. We now have a strong local base of loyal, repeat customers and excellent referral trade from many satisfied clients, both commercial and domestic. We will happily come out to your home or business to discuss the bathroom renovations you wish to have completed. This could be anything from a new shower, bath or toilet installed to a complete bathroom makeover. With our knowledge and experience we can assist you with not just the practicalities involving your bathroom renovations but the pricing as well. Our project managers have a good knowledge of all the prices from baths, showers and toilets to tiles, flooring and taps. We will be able to give you an estimate onsite to fit your budget. We can let you have a think about this as it can be adjusted depending on the types of fixtures, fittings and accessories you require. Once you have made a decision we can organize our team to work around your schedule to cause the minimum inconvenience to your home or business. Most importantly once a price is agreed, it will not change. 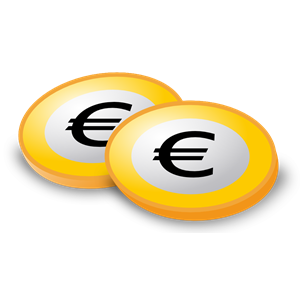 We are clear, transparent and fair with all our pricing. This has been a large part of our continued success along with the high standards of workmanship we provide. Our bathroom renovations team love their work. You will always find them polite, courteous and reliable. They are extremely proud of their work and will always “go the extra mile” where necessary. They along with your project manager will talk you through the stages of work as they are completed making sure you know you are on track and have no concerns about your project. This is all part of the outstanding customer service we provide. 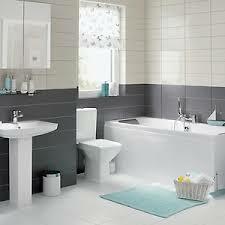 To book and appointment for you free bathroom renovations quote just call 01-6874853 today. Our staff are highly experienced tradesmen with many years experience, this ensures the finished job is of the highest quality. 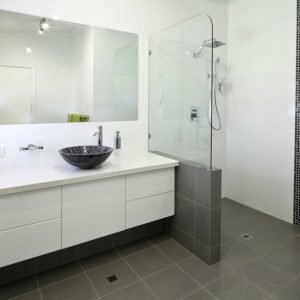 Our experienced bathroom renovation project mangers will assist you to get the most out of the space in your bathroom with sleek design tips. We don’t ask for payment until you are 100% satisfied with the completed project. 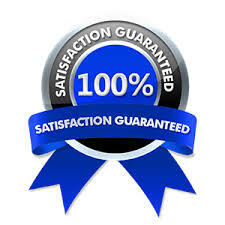 All new installations come with our standard guarantee. If the price isn’t right, then it can’t be our price! We know that our prices as competitive within the industry as we regularly check!